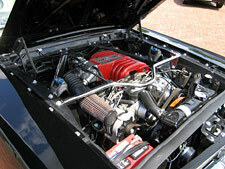 excellent chrome and bright trim, AM/FM cassette, full instrumentation, under dash AC. 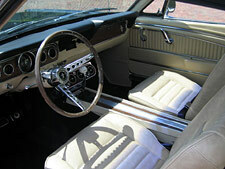 New Parchment Pony bucket seat interior, optional 3 spoke Mustang steering wheel. Freshly painted Tuxedo Black with White GT stripes. 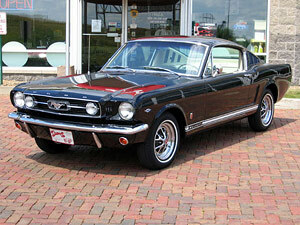 This great looking, nicely restored GT is a real head turner?